WINNIPEG – In a thoughtful and inviting interview after his Wild debut on Tuesday night, Kevin Fiala spoke anxiously about this next chapter in his career and in a goosebump-inducing moment expressed gratitude for how much general manager Paul Fenton believes in him. 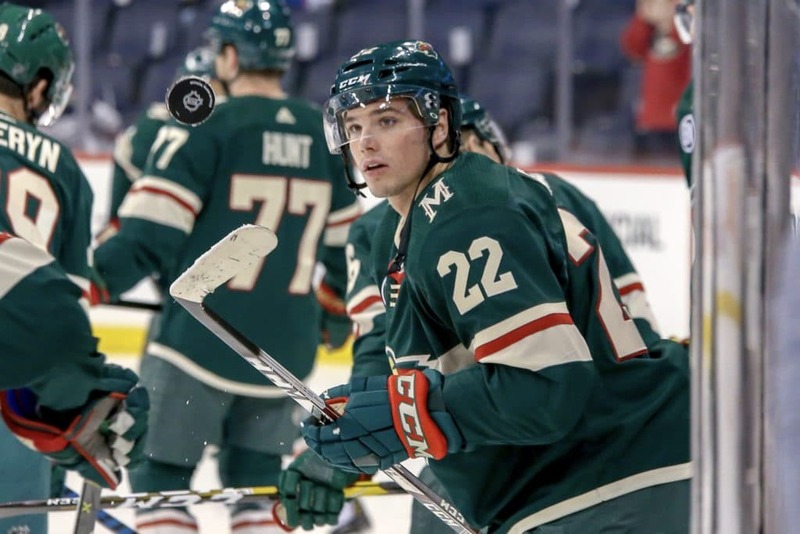 "I am very grateful and grateful for this opportunity," said Fiala, 22, who was drafted by Wild GM in the first round in 2014 when working for Nashville Predators. "Paul Fenton really believes in me and it's just great to see. And it gives me confidence. Right now I'm just looking to give back and not just accept.
" He made a big deal. He gave up (Mikael) Granlund. He's a great player. I really have to give back something you know. " 1; a late game rally from two goals down and a 3-2 win over the jets of his new club.